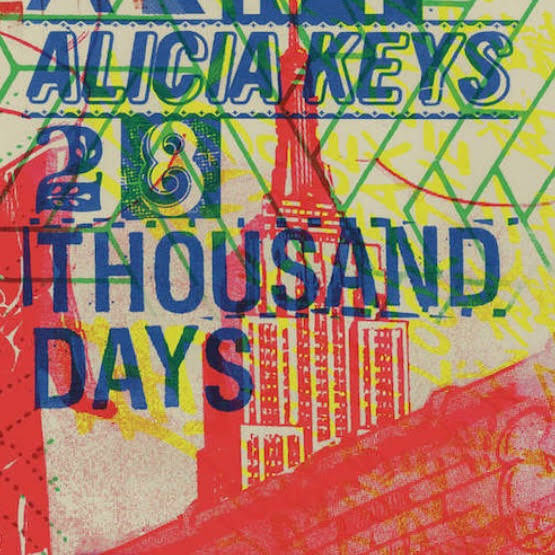 “28 Thousand Days” (the number of days in an average human life) is Alicia new track from upcoming 6th album. The track is also going to serve as the theme song from the upcoming Levi’s commercial. Alicia recently inked a deal to be the ambassador/face for the 2015 Fall / Winter campaign of the American fashion brand.